In the Red Bull X-Alps 2013 competition this year it was for the first time mandatory to wear a helmet with E.N. 966 certification. The pilots have searched for a helmet that is as light as possible, and they have found our TZ model without ear defenders or electronic headsets. Clement Latour, second classified, was wearing this slightly modified helmet of just 390 grams. The 3 mm thickness polycarbonate shell has the advantage to be very light but still very strong. The carbon look is just a perfect serigraphy. 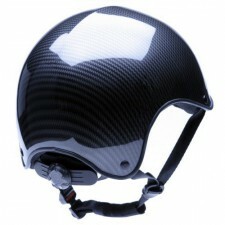 However, with each helmet we supply two pieces of Velcro which can be fixed at the back of the helmet. In this way, you can keep normal ski goggles in position. 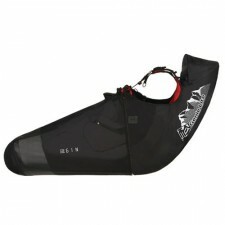 The are 5 available sizes with wheel regulator for a perfect fit of the head circumference from 53 cm to 64 cm. 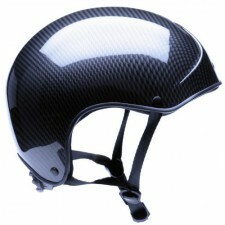 3 internal paddings are adapted to the 3 sizes determinated by the wheel regulator situated in the back of the helmet. They can be replaced by larger or smaller padding pieces included the wheel regulator, thus varying the helmet size. It can be changed in moments in case a different size is needed. 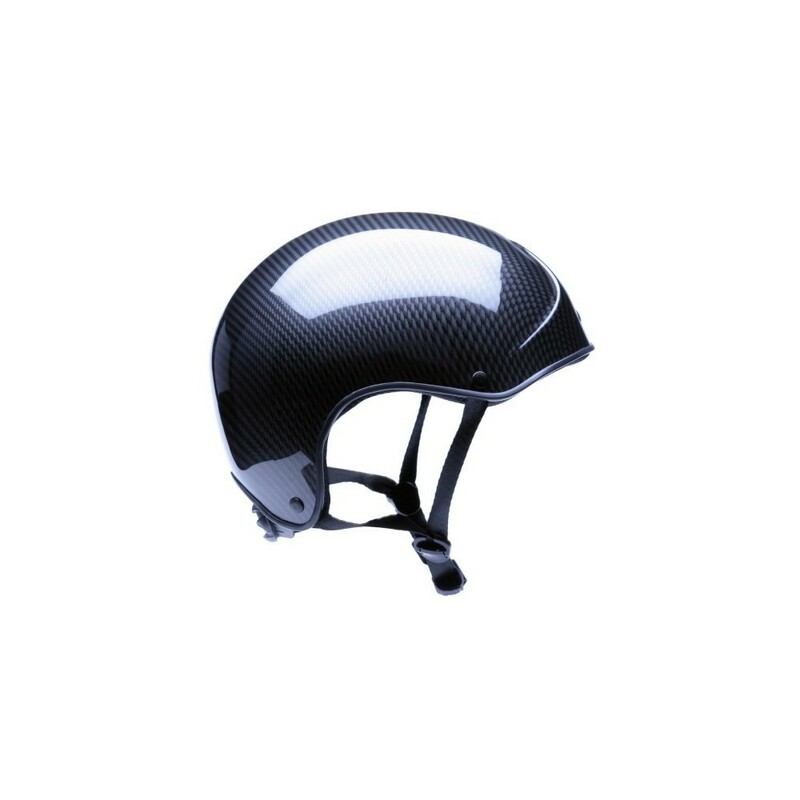 If the helmet is not a perfect fit, we send a new padding free of charge, independently from where you bought the helmet. The helmet Transalp is a slightly modfied TZ, it has the same certification. 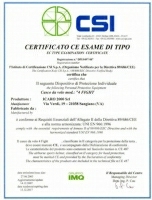 The TZ model has been tested by the italian laboratory CSI a company authorized by the Italian Ministry of Transport and recognized by the German TUV.